February/March is madness in Adelaide!!! Our beautiful city comes alive hosting multiple events and festivals - the Adelaide Fringe - not to be confused with the Adelaide Festival, the Clipsal motor race, WOMADelaide and the list goes on! Find the complete list here! 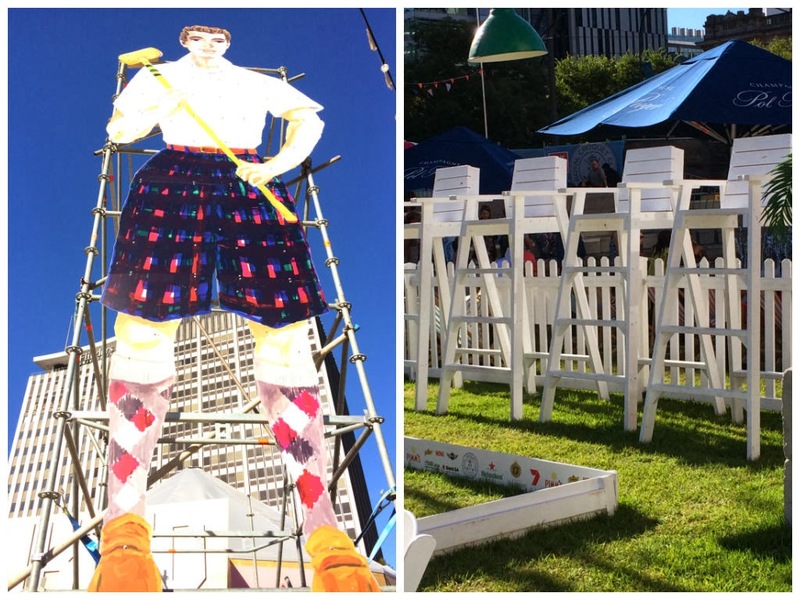 I loved the atmosphere of the 'Adelaide Croquet Club' in the newly rejuvenated Victoria Square! John and I have been on the road again! We travelled along the Great Ocean Road and enjoyed a short stay at historic and picturesque Port Campbell. 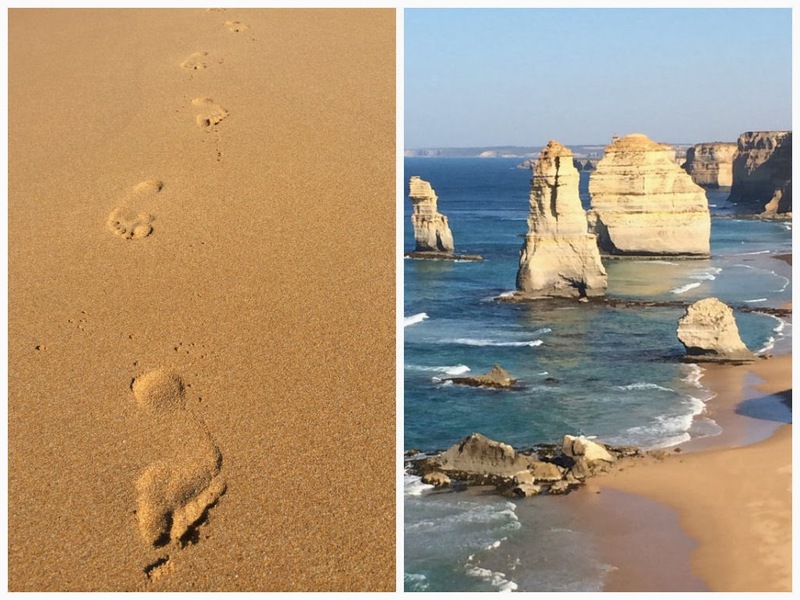 We visited the breathtakingly beautiful Twelve Apostles, and climbed down to the beach at nearby Gibsons Steps. It was a fabulous break between the heatwaves that have been a feature of our weather this summer! 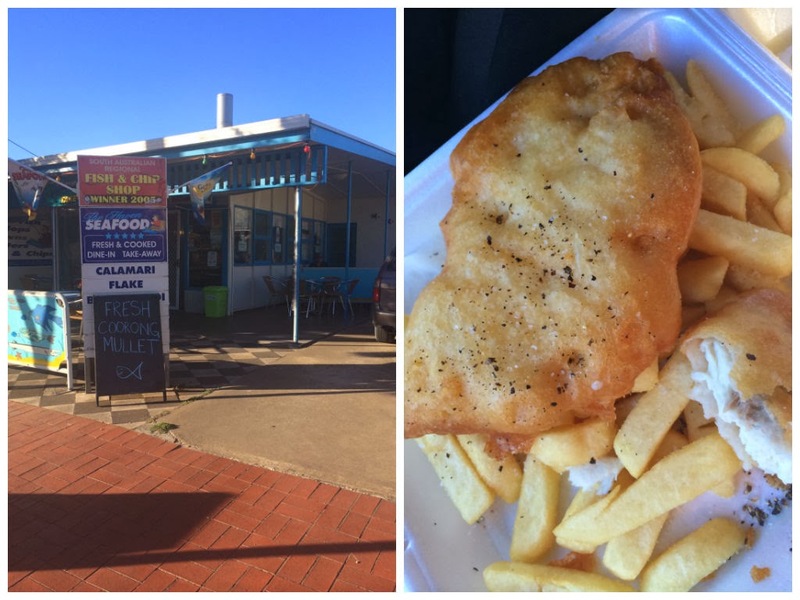 We've Found the Best Fish and Chips Ever! 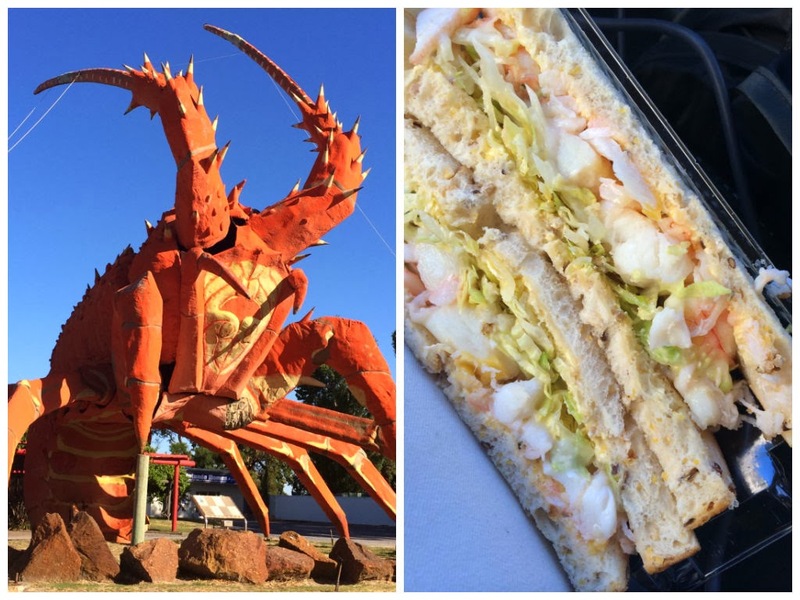 On the way to Port Campbell we pulled in for fuel at Kingston SE - home of the Giant Lobster - and couldn't leave without trying a Lobster sandwich even if they were $14.95 each!!! We weren't disappointed! It was dinner time and we still had a drive ahead of us as we were headed for Mount Gambier to stay the night. We ventured down the main street of this pretty town of Kinston SE looking for something to eat. There we found a fish and chip shop that served the absolute best fish and chips we have ever had! I am going to be forever disappointed now when fish and chips don't meet the heady standard of these! You must visit Kingston SE - and you must try these! 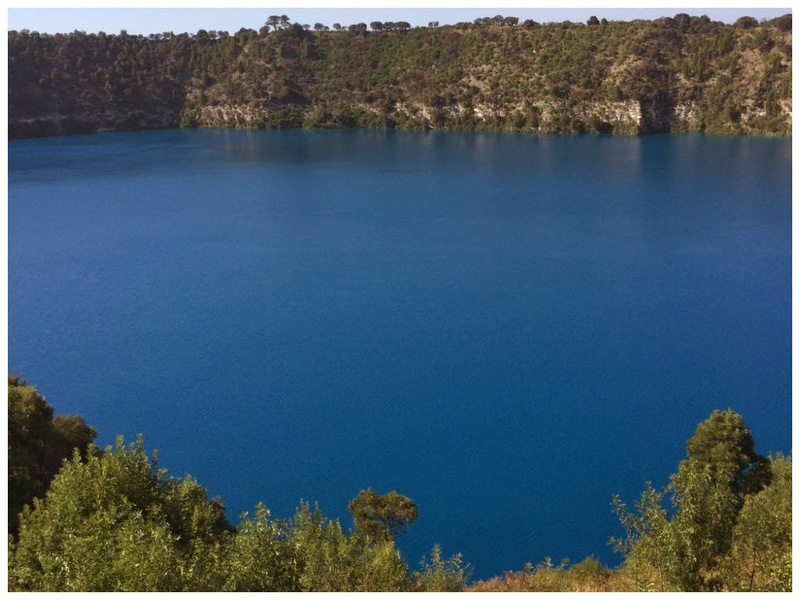 The next day we spent a morning taking a trip down memory lane in Mount Gambier. We lived for two years in this beautiful rural city. It was my first teaching appointment and our wonderful daughter was born there - so it holds a special place in our hearts! We couldn't go past a walk around the amazing Blue Lake. As a Physical Education teacher I used to take Year 10 students bike riding around this spectacular place! I love the Pinterest platform and am an avid pinner. I was thrilled to reach 6,000 followers a few days ago! Do you follow me? I would love you to! 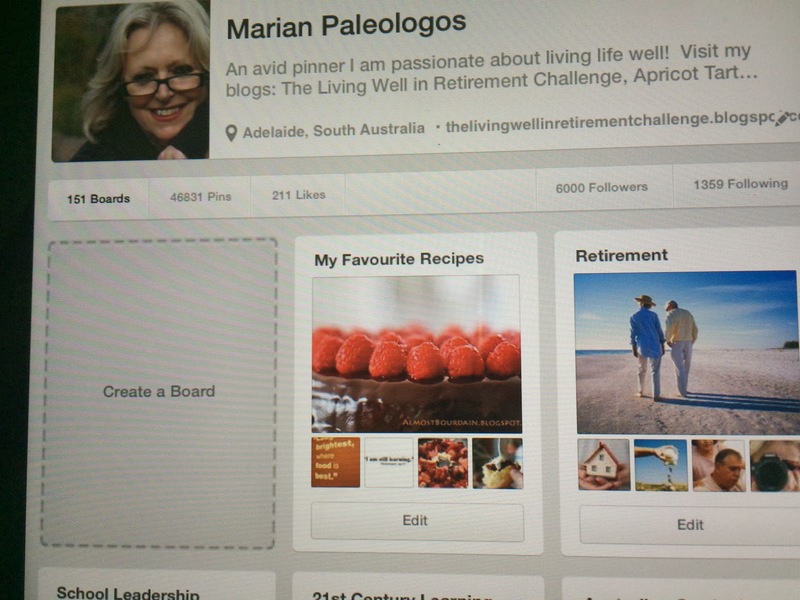 My user name on Pinterest is marianep. Find me here at http://www.pinterest.com/marianep/ . 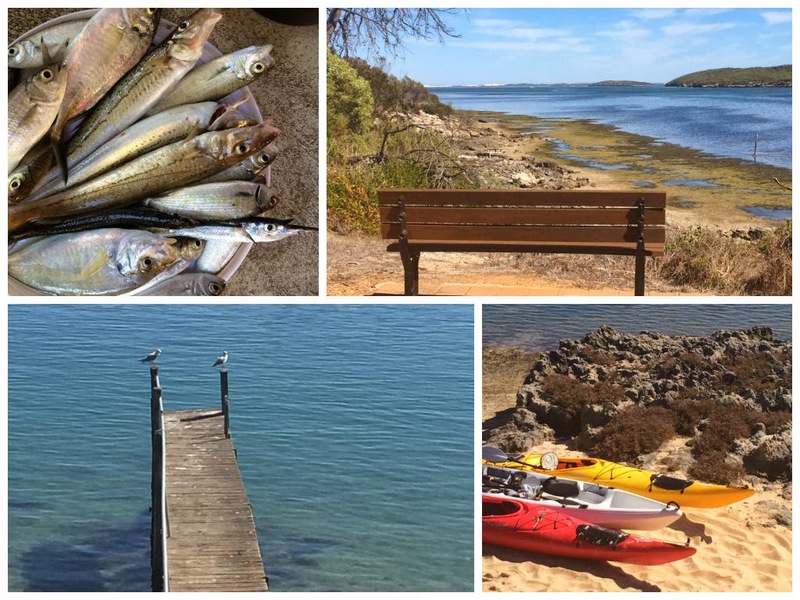 John and I have also been enjoying the serenity of Coffin Bay - where there is nothing to do but relax and enjoy ourselves!